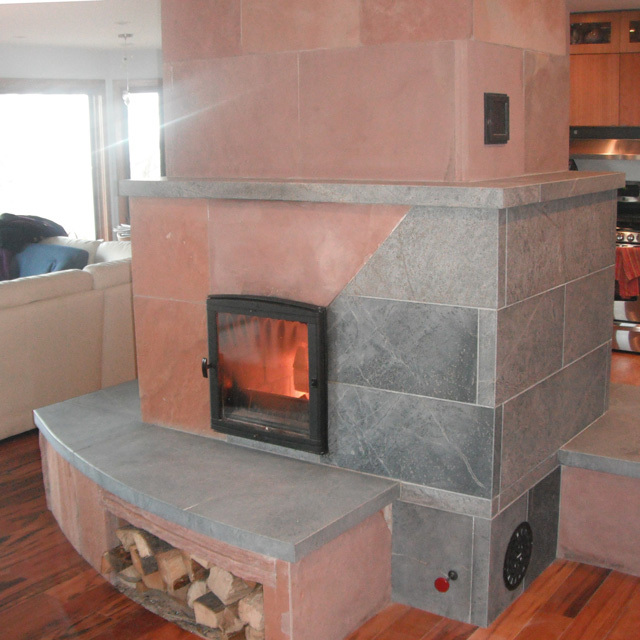 Welcome to Masonry Heaters by Ken Matesz. 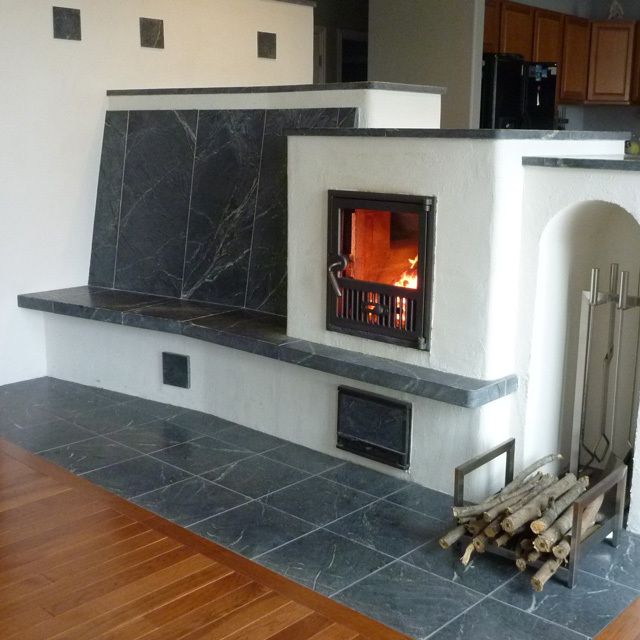 I specialize in masonry heaters, kachelofen and bakeovens for homes throughout the United States. 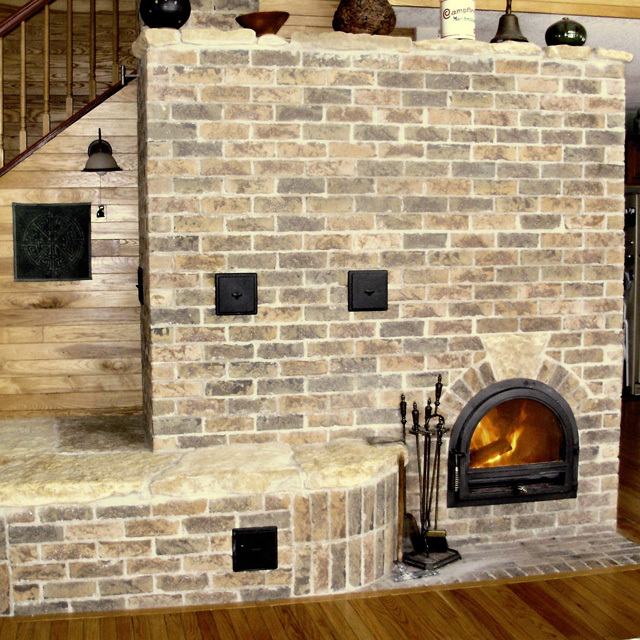 Masonry heaters are unequaled in beauty, versatility, warmth, safety, and efficiency. 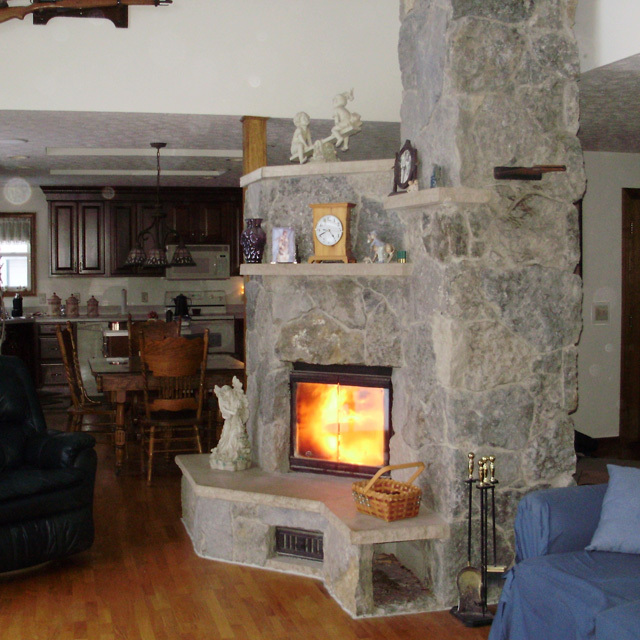 They provide delightful radiant heat long after the firewood is consumed. 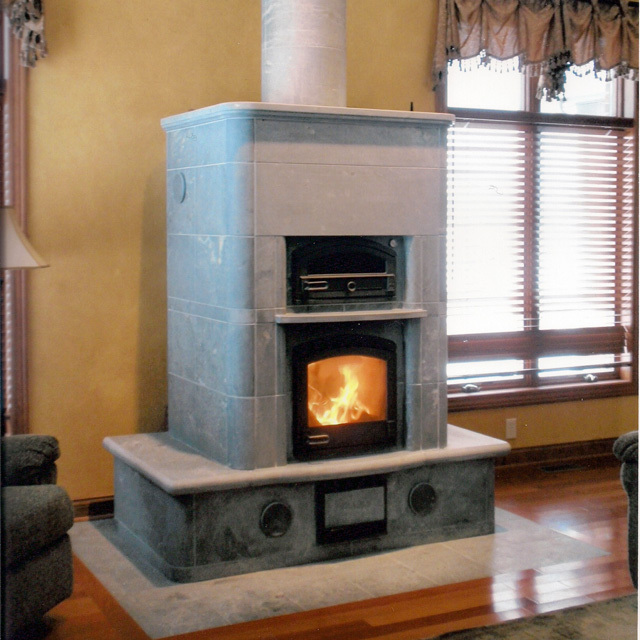 Masonry stoves are clean burning, environmentally friendly and easy to use. 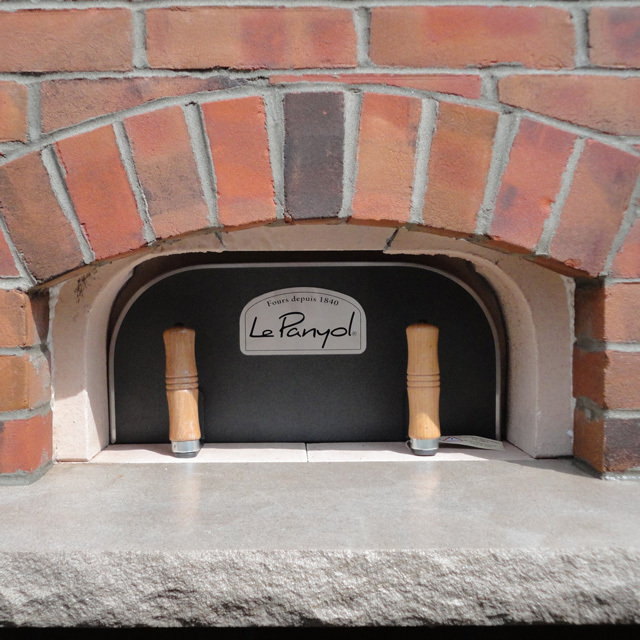 In fact, masonry heaters and kachelofen are the cleanest, easiest and most efficient way to burn and heat with cordwood. 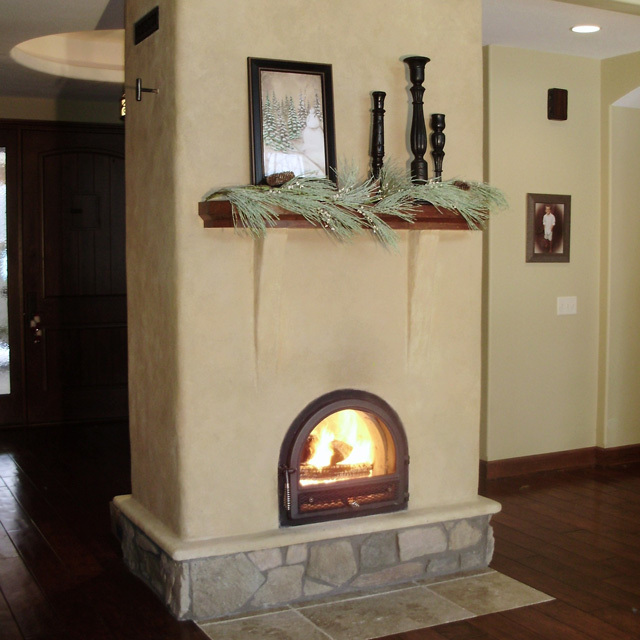 I build the finest masonry heaters featuring detailed craftsmanship and the highest quality materials and hardware. 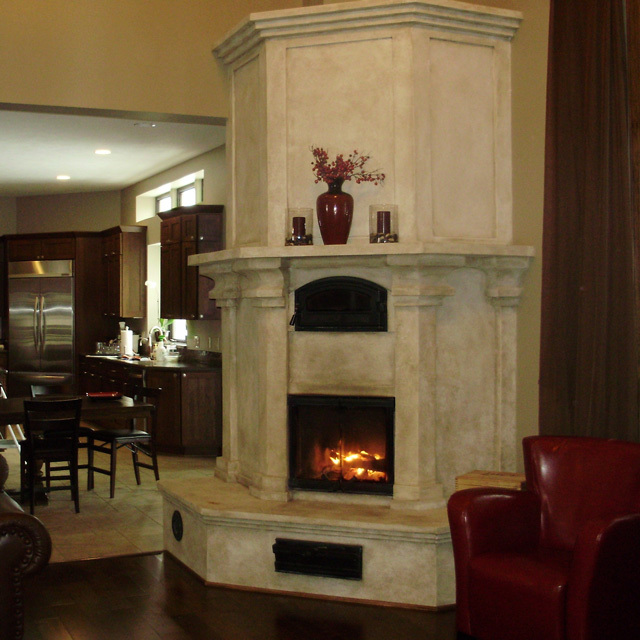 I provide a superior level of personal service with a strong commitment to excellence. 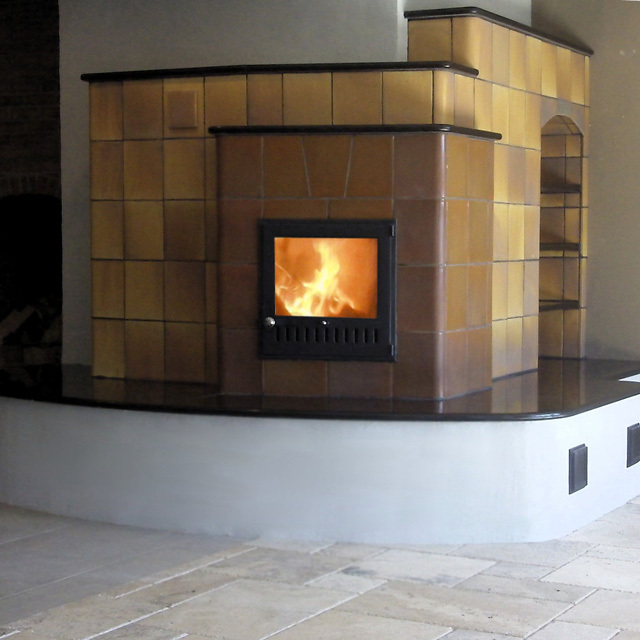 Your masonry heater or kachelofen project deserves only the best. 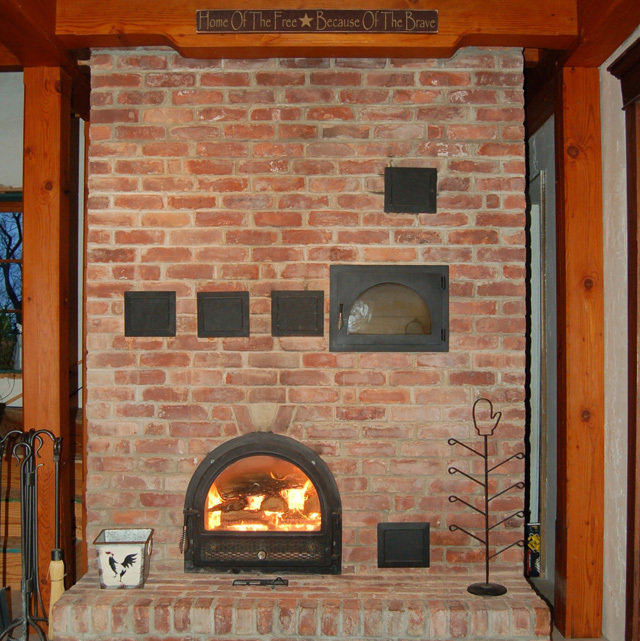 I strive to produce a masonry heater that matches your dreams for a luxurious, radiant centerpiece in your home. 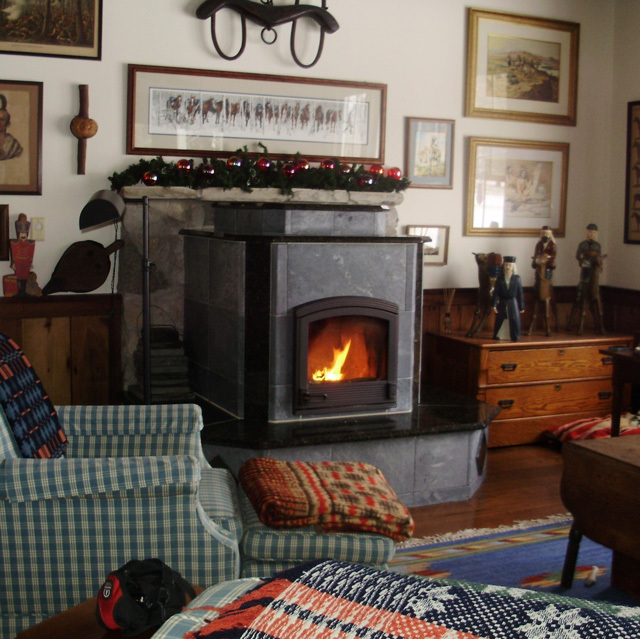 A masonry heater can be a bed, a chair, a table, a counter, a stairway or an oven; it is the quintessential warm gathering place. 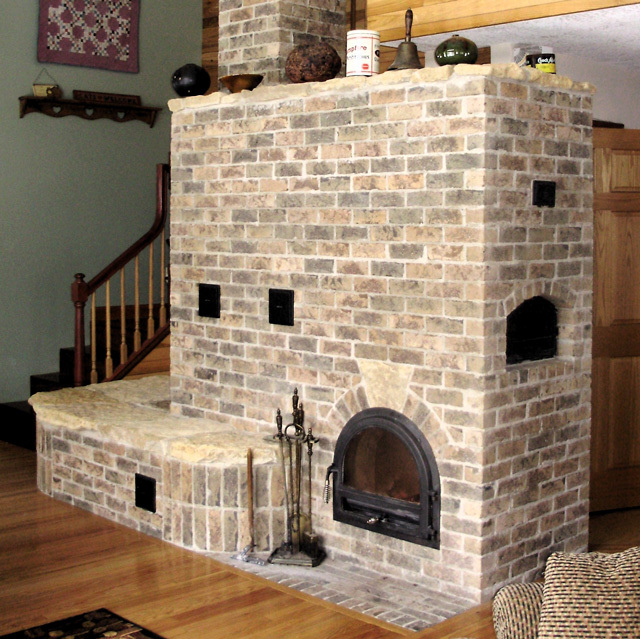 Masonry heaters by Ken Matesz are truly a piece of the sun inside your home.